From the loss of a nephew to a national disco broadcast that raises funds for Red Nose! This year marks 10-years since my nephew passed away. It breaks my heart every time I hear of a family going through the loss of a child. A loss is so obviously heartbreaking for parents, it also breaks the hearts of grandparents, siblings, aunties, uncles, friends and the broader community. In these times we often don’t know what to say, and that’s ok. Because what can you say? Even though you may not know what to say, simply being there helps. Being there to listen, to offer a shoulder to cry on. Don’t walk away because you feel uncomfortable in these times, get closer and offer your love and support. As time passes to make sure you mark birthdays and special occasions. The beautiful child may have left the earth however they are always in Mum and Dads hearts. How do I mark the loss of my nephew, Dylan? 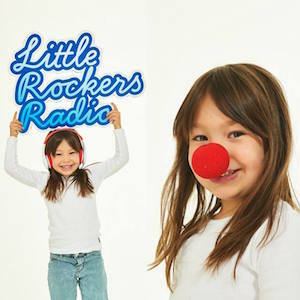 I started the Little Rockers Red Nose Disco in his memory. 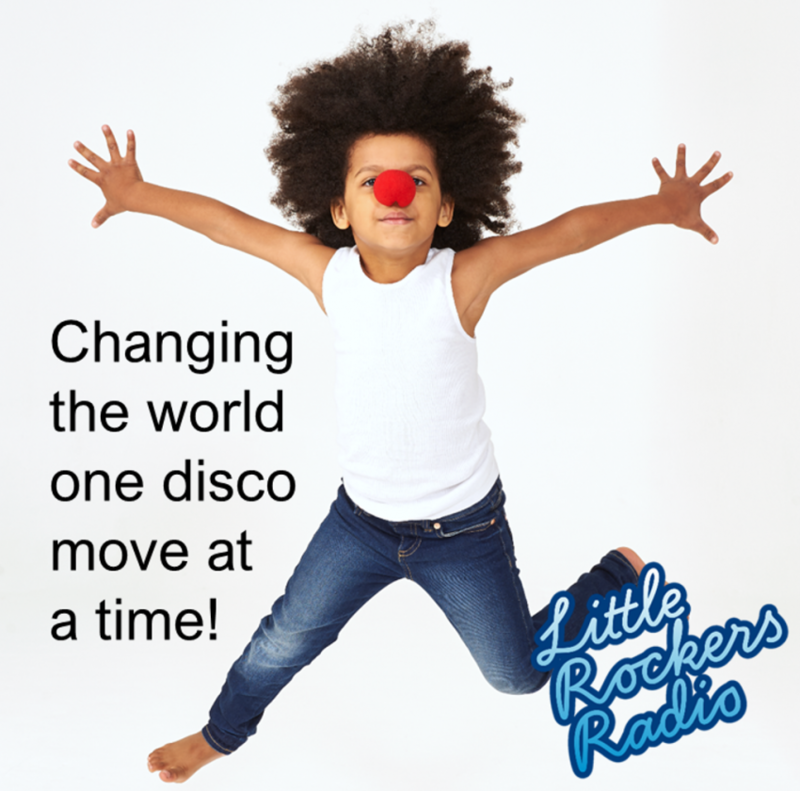 I am so bloody proud of this disco and this year we aim to make the Little Rockers Red Nose Disco, presented by iHeartRadio bigger and better than ever. But, we need your help! You can help save little lives by registering to host a Little Rockers Red Nose Disco in your centre, playgroup or home on Red Nose Day, Friday 29th June 2018. 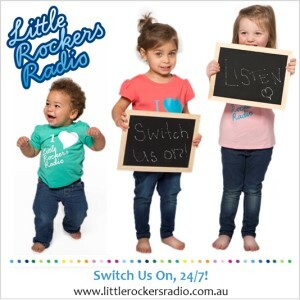 Grab a disco box, deck out your centre, home or playgroup with disco fun, pop on your noses and dance the hour away to The Wiggles, Splash Dance, Jay Laga’aia, songs from SING!, Moana and much, much more! It’s a little give, for a little life. I would LOOOVE to raise $100,000! Last year together we raised just over $50,000, however, I am sure with the support of you we can double this, who knows, maybe we can even triple it! Please share this or tag your friends, family, child care educators, Play Groups, Mums Groups… anyone who may want to get involved and pop on their dancing shoes for a great cause! Together, let’s change the world one disco move at a time. 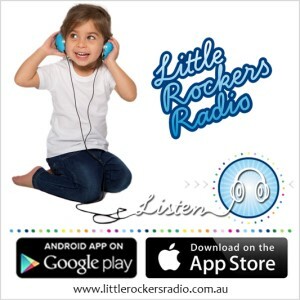 Sarah Morrissey is the founder of Little Rockers Radio, a 24/7 online radio station that’s dedicated to children from birth to 6 and their Mums, Dads & Carers. Since launch in 2014 Mums, Dads & Carers have pressed PLAY well over 1 million times and danced, sang, listened to Story Time, yoga, lullabies & more. 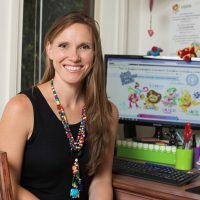 Sarah is a Mum of two aged 10 and 8 and is completely passionate, some may say crazy, about Children’s health, both physical and mental and for this reason plays yoga, meditation and physical activity messages along with great music! Sarah is also keen to shine a light on the truly amazing Australian artists that are making music for children, having only discovered many of them after launching.